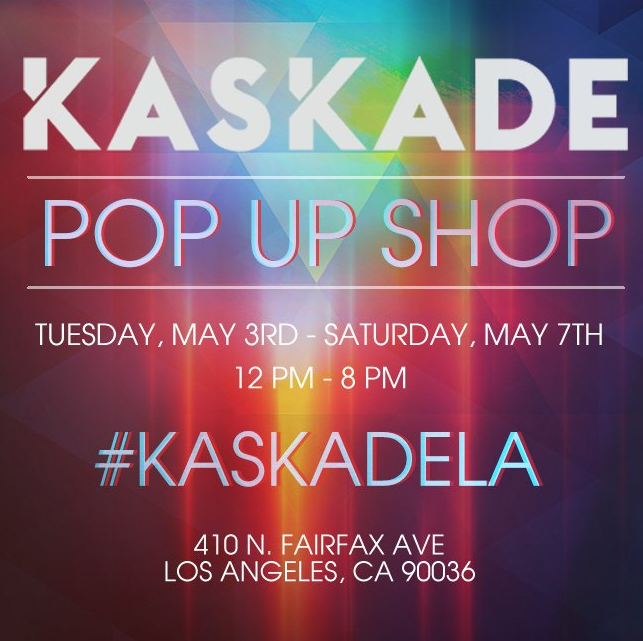 Multi Grammy® nominated world-renowned singer, songwriter, and music producer Kaskade today revealed that he will bring a special Pop Up Shop to Los Angeles the week prior to his landmark SOLD OUT performance at the Los Angeles Convention Center on May 7th. The Pop Up shop will host performances from local DJs and feature exclusive Kaskade merchandise including t-shirts, hats, bandanas, tote bags, and more. Additionally, fans will be able to purchase exclusive photography from Mark Owens and merchandise from Kaskade’s Imperial Motion Capsule Collection. 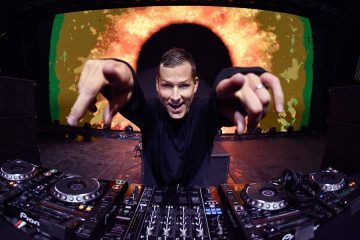 Kaskade’s highly anticipated May 7th performance at LACC sold out immediately, moving over 20,00 tickets. 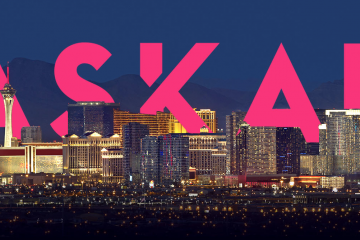 The show, produced by Insomniac, will be the largest solo headlining live date of Kaskade’s career and the first dance music event to take place in the Convention Center’s 45-year history.